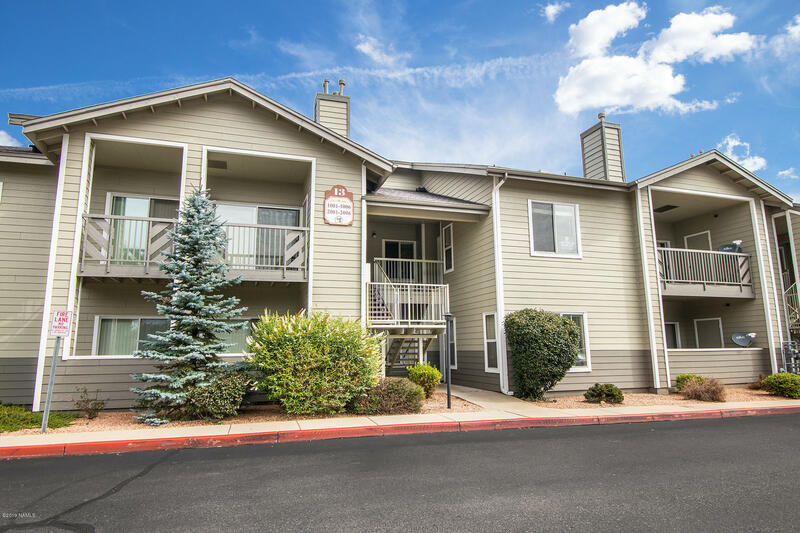 This adorable 1 bedroom 1 bath condo has been well maintained and is move in ready! The seller installed new carpet and new paint and it's located on the first floor and at the front of the complx. It faces the pool and spa, and the fitness center on site! The living room features a gas fireplace and there is covered patio! Enjoy a beautiful day under one of the property's covered ramadas, where you can lounge in the shade, cook for guests with the convenient grilling stations, or take a dip in the heated swimming pool and spa! There is a 24-hour fitness center, yoga studio, volleyball and basketball courts, and a children's pay area all on site!